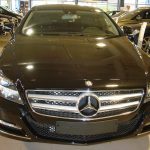 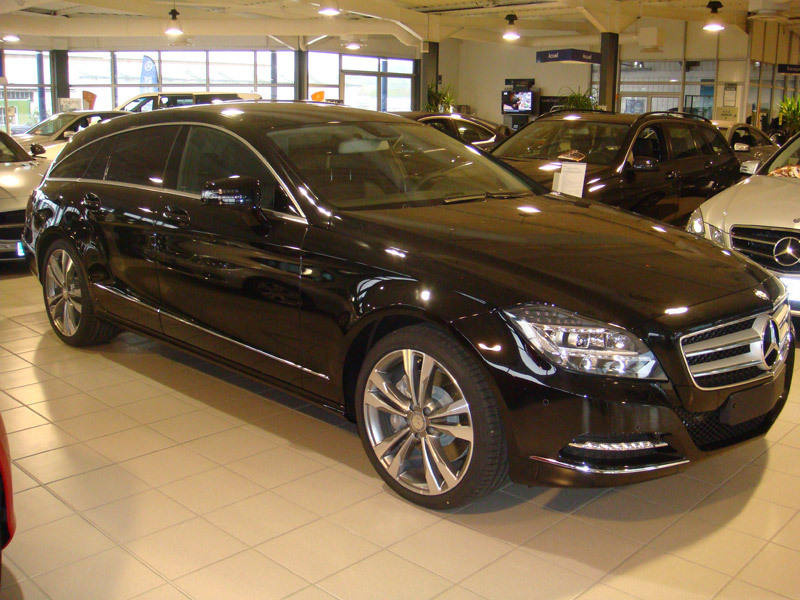 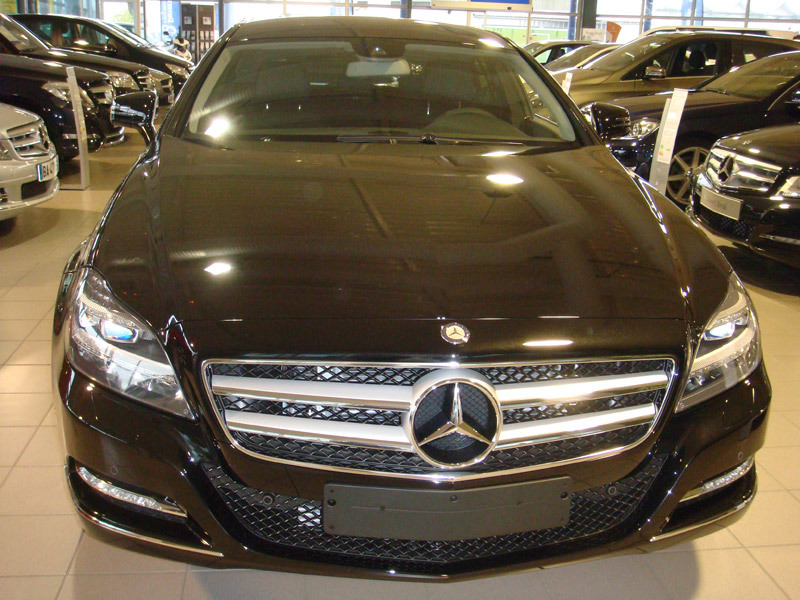 The Mercedes CLS is a luxury 4×4 car perfect for all types of transfers, airports or shorter inter-resort transfers. 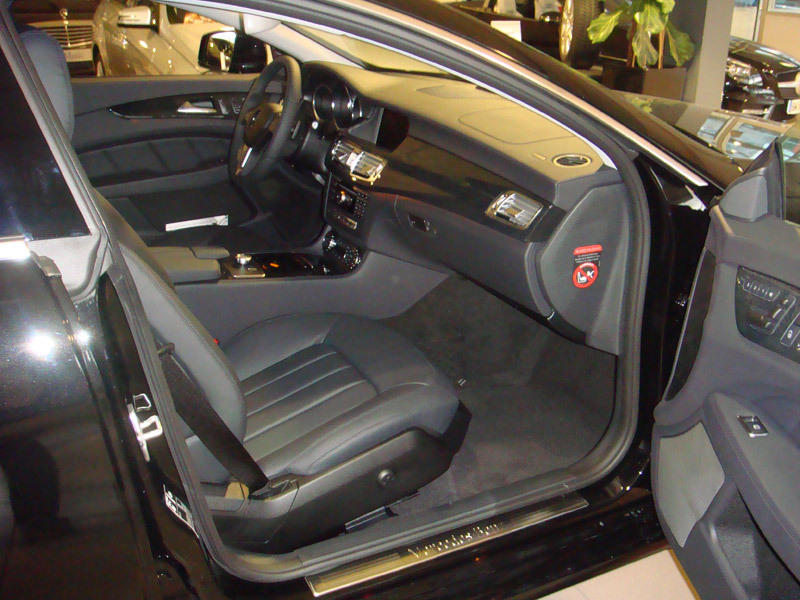 We suggest a maximum of 3 people for this car to ensure a comfortable transfer. 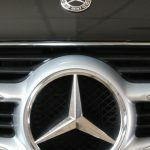 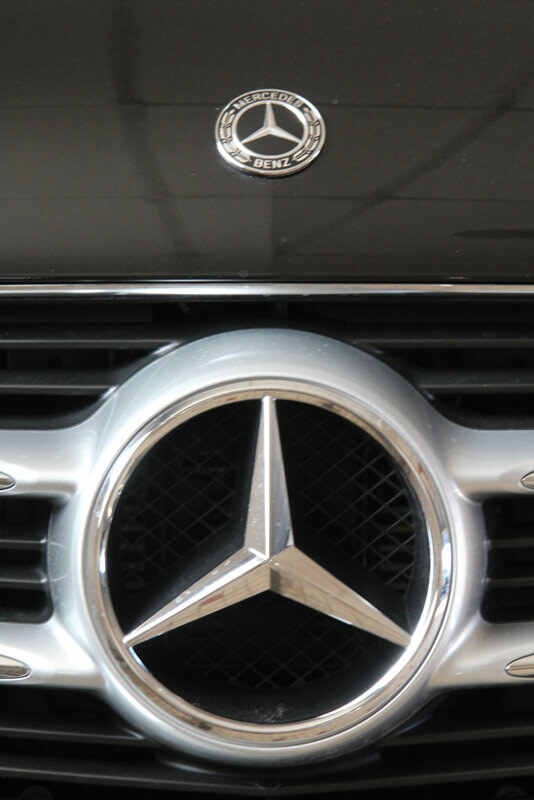 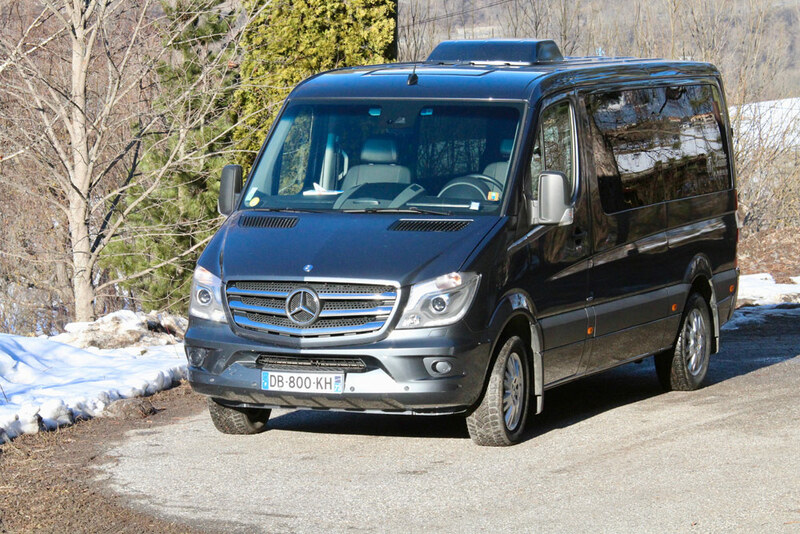 We have a Fleet of Mercedes with among others, Classe V . These VIP vehicles are perfect for groups up to 7 people. 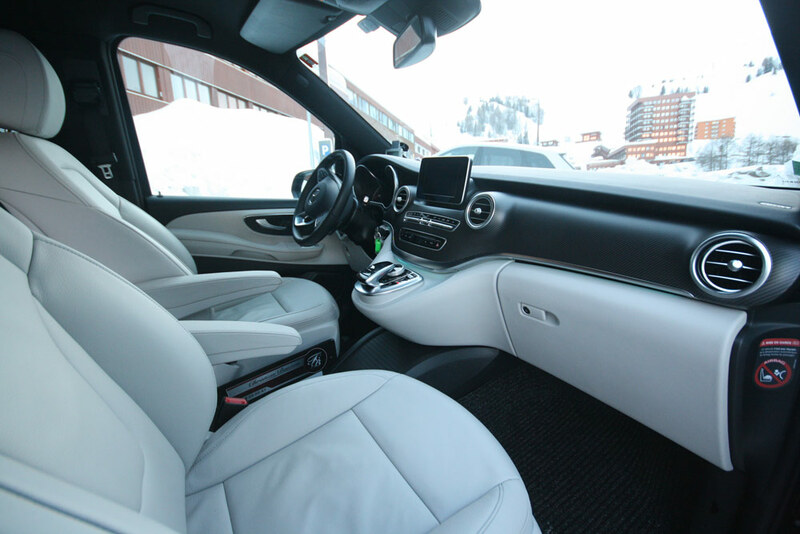 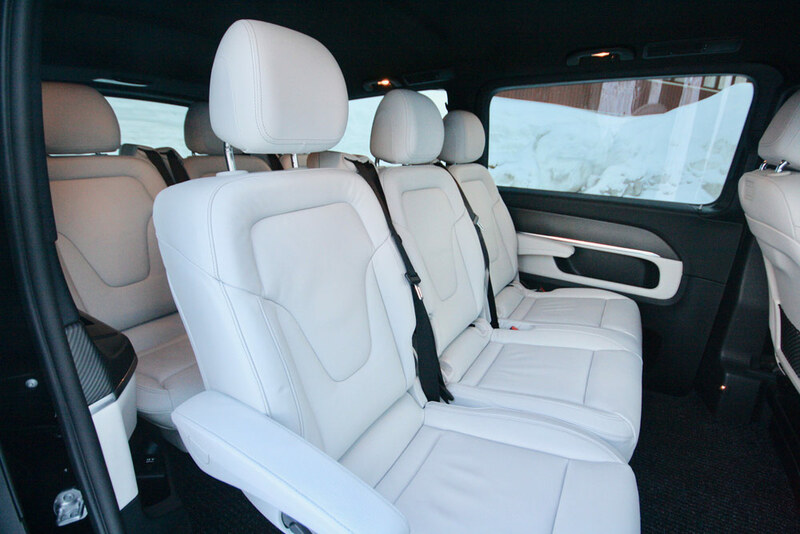 The comfortable leather interior and tinted window will make you feel like you’re travelling in first class ! 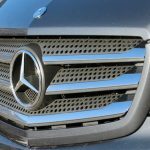 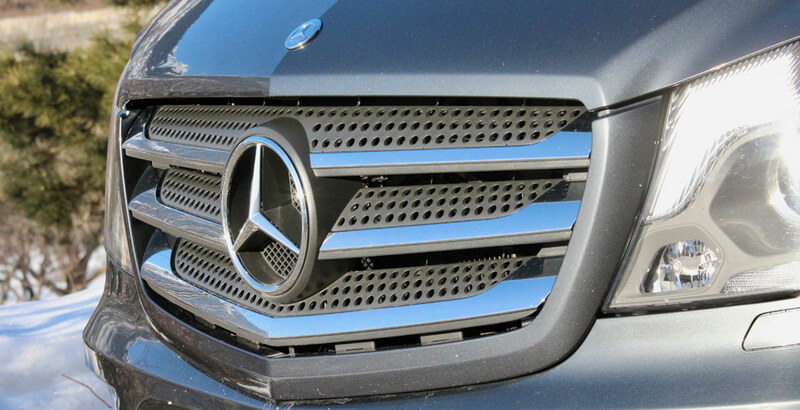 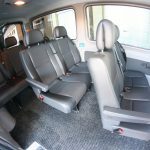 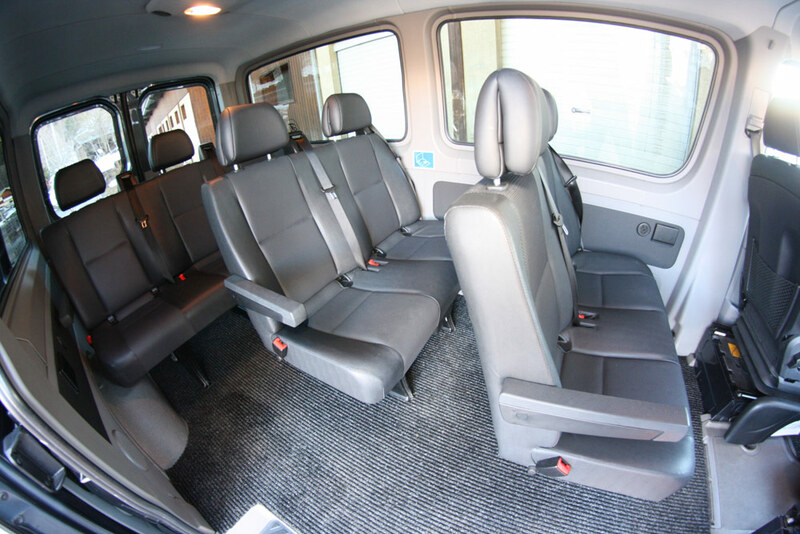 The Mercedes Sprinter is a luxury 8 seater vehicle which allows far more space than a usual minibus. 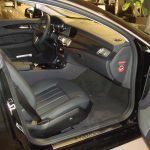 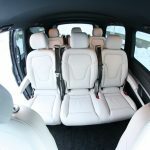 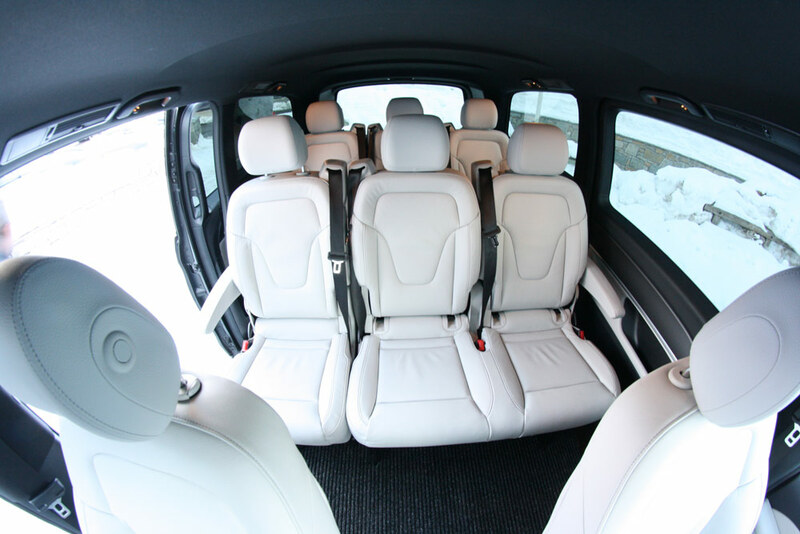 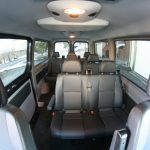 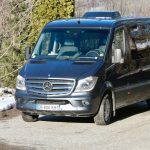 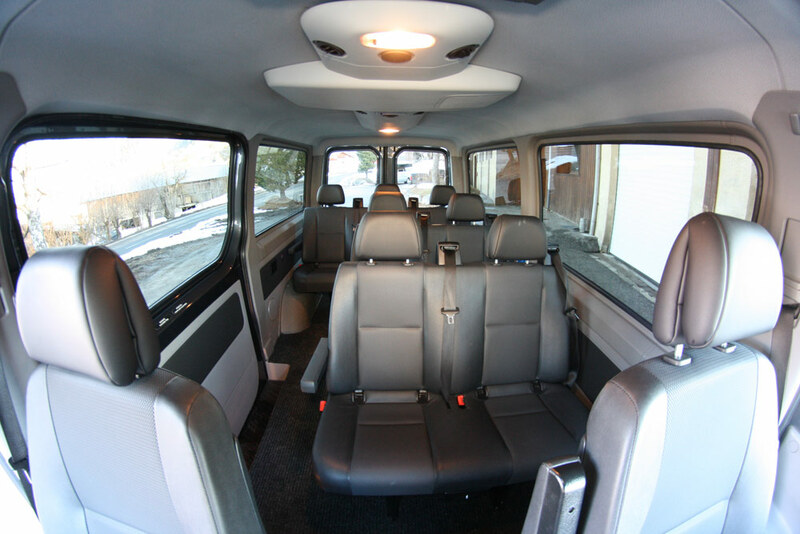 Enough space to be able to stand up and a large boot for your bags and skis, this is the perfect solution for transfer to and from the airport or ski resorts with friends or with all the family.